How can innovations for the circular economy in The Netherlands be promoted? 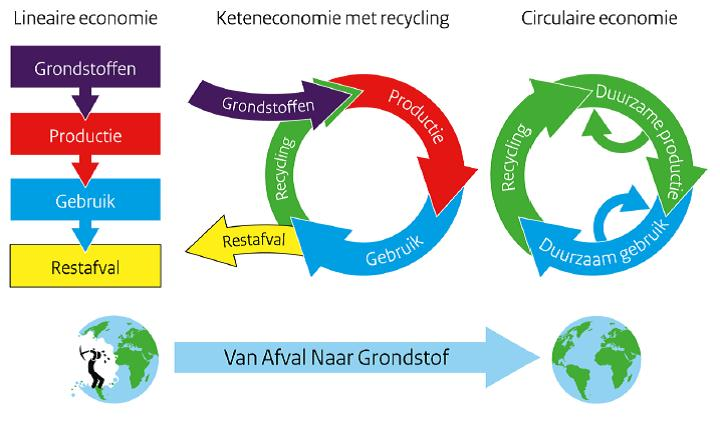 The Dutch policy program “From waste to resource” aims to develop a circular economy. An important tool in this program is to stimulate innovations. This project assessed the technological innovations for three sectors (plastic, electronics and electronic appliances, and building) that are needed to further develop a circular economy, and the financial instruments that the Dutch government can use to promote these innovations. It provides recommendations on the optimal use of current and possible new instruments. Improve the communication on existing instruments that can be used for stimulating the circular economy. Increased familiarity with the instruments can increase their use and impact. Aim the used instruments more at circular business models and social acceptance. Stimulating technical innovations will not succeed if there is not sufficient public support and financial benefits for circular business practices. Define clear quantitative policy indicators for the circular economy. It remains unclear what criteria must be fulfilled and what degree of decoupling resource use from economic activity should be realised.